In May, Electronic Beats returns to Cologne for the final installment of our spring festival season. So far this year, we’ve had locals prowling Prague and Warsaw in search of the best spots in the city, and now we’ve enlisted a Colognian to do the same. 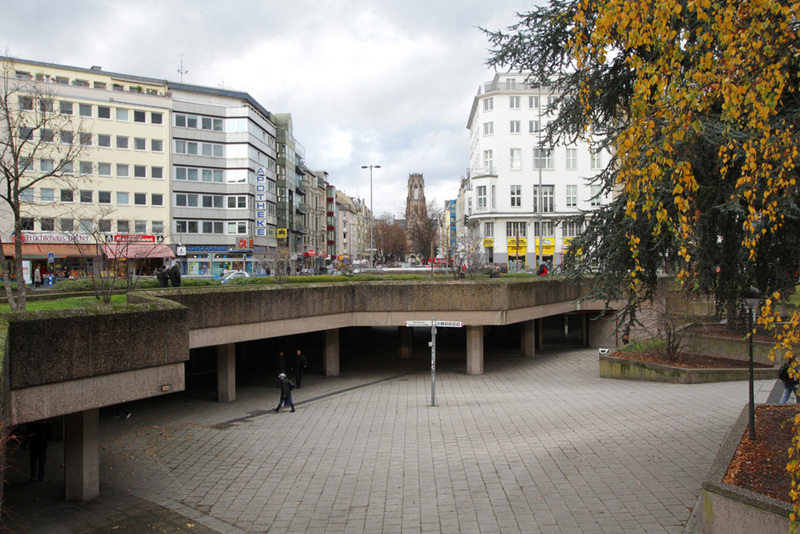 While at first glance, Cologne may read as a slicker, more moneyed cousin to Berlin, it’s hardly lacking culture; it was the center of the German art world up through the mid-noughties, and it’s still home to a critical mass of art dealers. Hermes Villena’s city map introduces us to a revered Westphalian art-book institution, the city’s most dependable party series and vinyl outpost, upstart galleries, and more. UPDATE: We’re contacting the ticket giveaway winners in the coming days via E-Mail. Thanks for participating! Traumathek is Cologne’s oldest cinema. It’s been in town for 20 years, and it houses an amazing variety of movies within a building that has maintained a particular old-school charm. The most inspiring thing to do on a hungover Sunday is to head over to the Traumathek and while away the hours drinking coffee and hunting for a good movie. 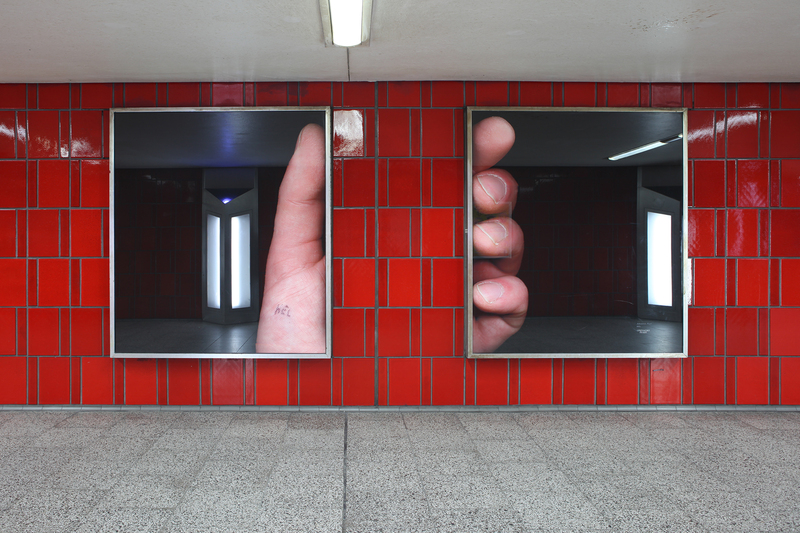 Over the past few years, the Ebertplatz subway station has become integral to Cologne’s art and music scene. Korkut Elbay and Christian S. from the label Comeme regularly throw Capatazz dance parties at the African Drum, a restaurant built in the bowels of Ebertplatz. A spate of art galleries have also recently nested in and near the station, including Boutique, Bruch & Dallas, Gold and Beton, and the 5,26 m³ Vitrine pictured in our cover photo (Hel by Johannes Post). Photo via King Georg’s website. King Georg, a four-story hostel with a club/bar in the bottom level, lies just around from the Ebertplatz. 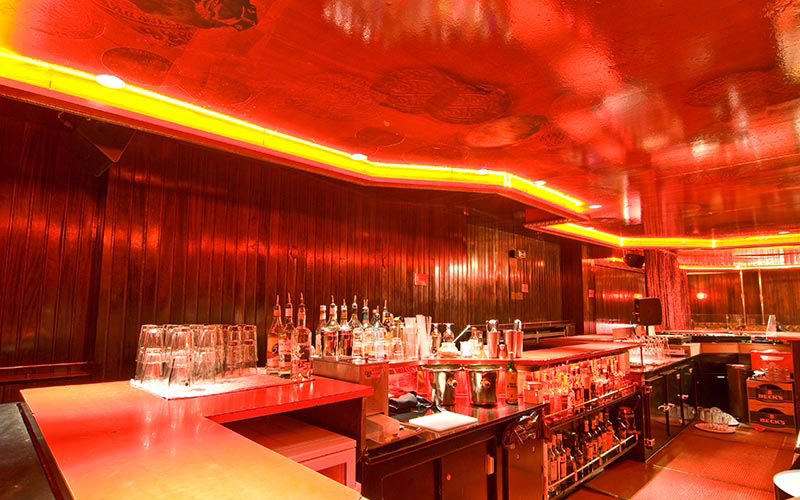 The building was founded in 1969 and has maintained its strip bar vibes ever since, even after it reopened in 2011. 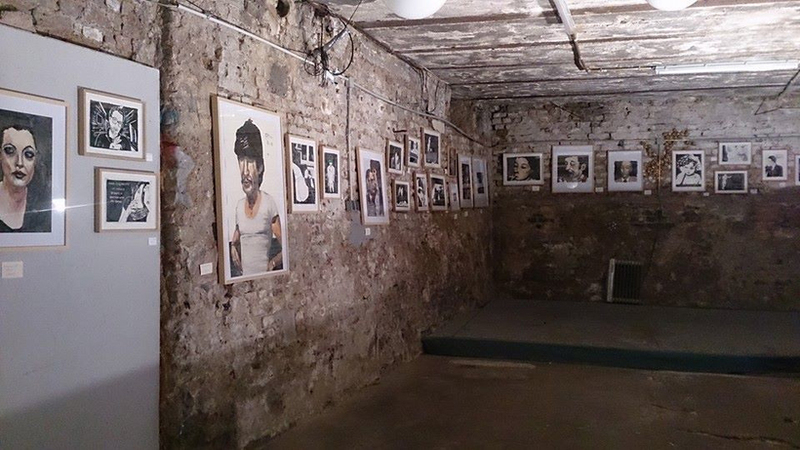 The downstairs venue is open Thursday through Saturday and offers a solid roster of live music, readings, and other arts-related activities. 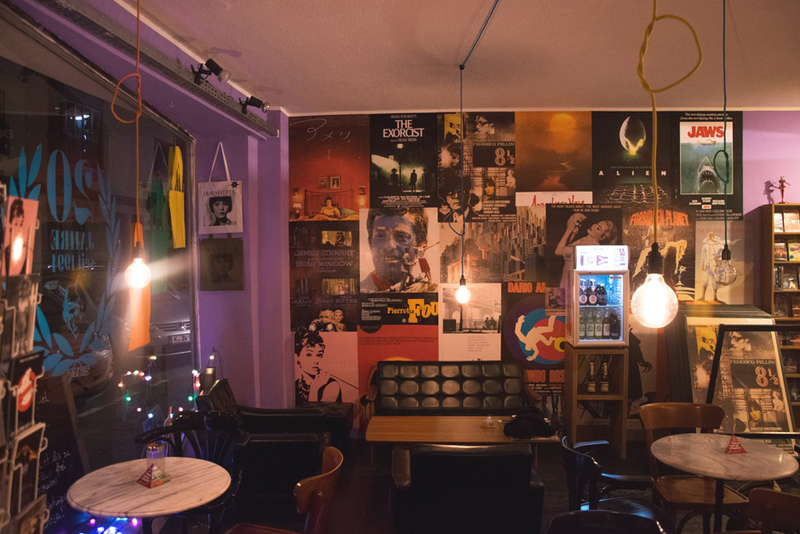 Groove Attack, a record store located in the heart of the Belgisches Viertel neighborhood, is the number-one place to get any music with a touch of soul: funk, blues, hip-hop, Balearic, jazz, disco, house, and more. The shop’s friendly staff is really approachable and keen to show clients obscure records. Cologne’s most interesting book store and publishing house takes its name after a Westphalian novel-dealer (not the Star Trek actor and all-around science fiction icon) Walter König. The shop opened in 1969 and became a bohemian hotspot for local artists, and now sells artist books, special editions, zines, periodicals, and more. Im Schnörres (which means “mustache” in Cologne’s local dialect, Kölsch), is a bar notable for its old-school, rustic look. It offers a wide selection of gins every day, and on the weekends it hires DJs to amp up the vibes. Although there good clubs in Cologne, I’d rather point tourists to a party series: Cologne Sessions. Recent headliners include Roman Flügel, White Material’s DJ Richard, and Marcellus Pittman, and L.A. Club Resource boss Delroy Edwards is headed there in the coming months. 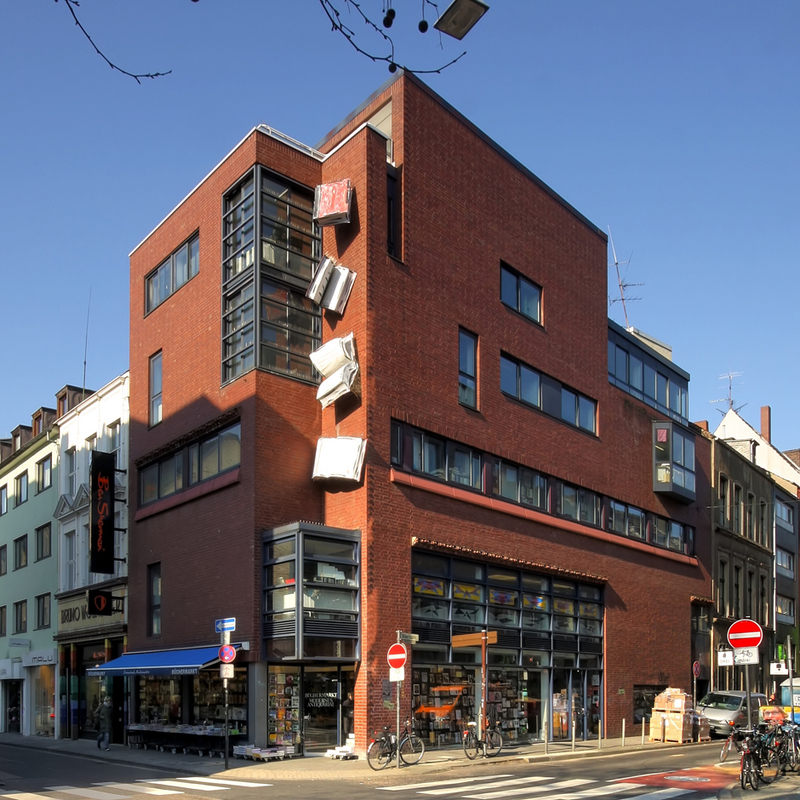 Situated in the Kalk neighbourhood, the Baustelle Kalk has become a go-to spot for underground noise-oriented concerts. In addition to live music, the space hosts movie nights, galas, readings, exhibitions, and more. Pro tip: if you’re visiting Cologne with a local, don’t let him or her tell you that Kalk is too far away. The legend goes that all lost souls in Cologne headed to the Roxy at the end of the night. 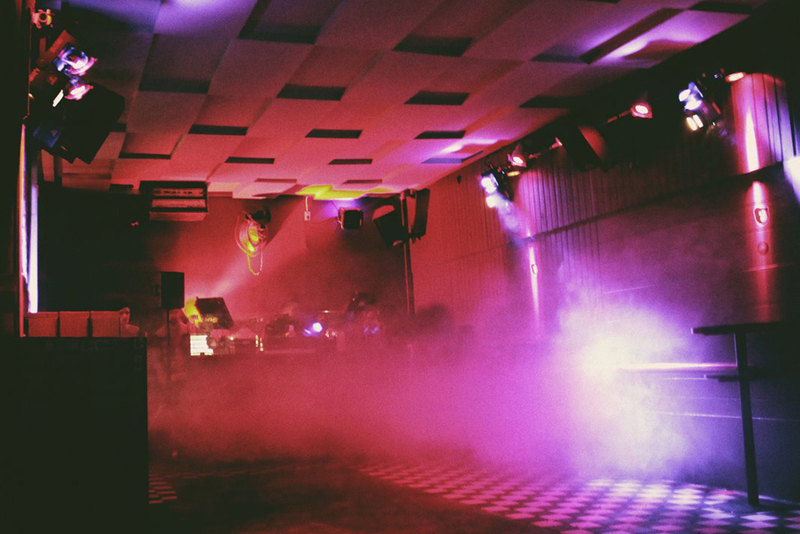 About two years ago, the iconic club re-opened and now regularly books big names in various genres to man its high-quality Martin Audio sound system, from Detroit techno pioneers to contemporary jazz greats. Cologne’s city park the Stadtgarten hosts about 400 events every year in its concert hall, biergarten, cafe/restaurant, and the intimate venue called Studio 672. 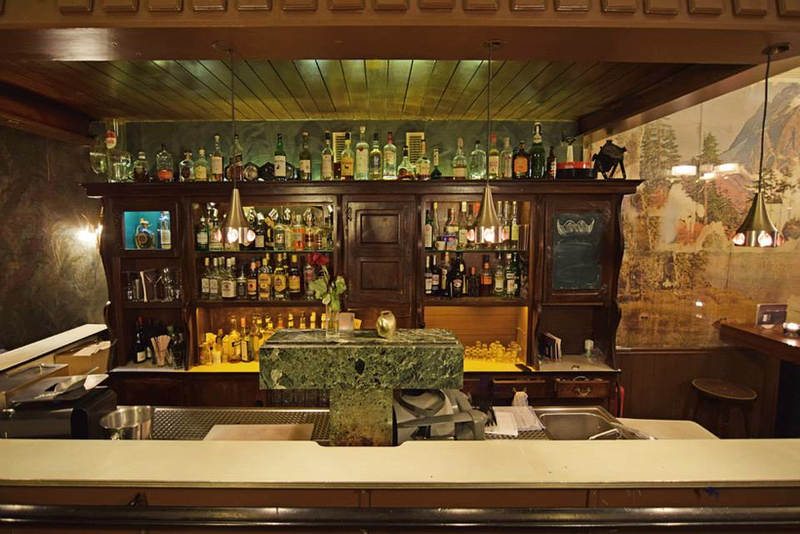 The latter space was modeled after a New York City jazz club, and so it follows that its bookings often emphasize the genre’s contemporary permutations and other forms of improvised music. However, the Stadtgarten in general books a wide variety of sonic stylings, and it’s a nice spot to chill even without a scheduled form of entertainment in mind. The main image for this article is ‘Hel’ by Johannes Post.